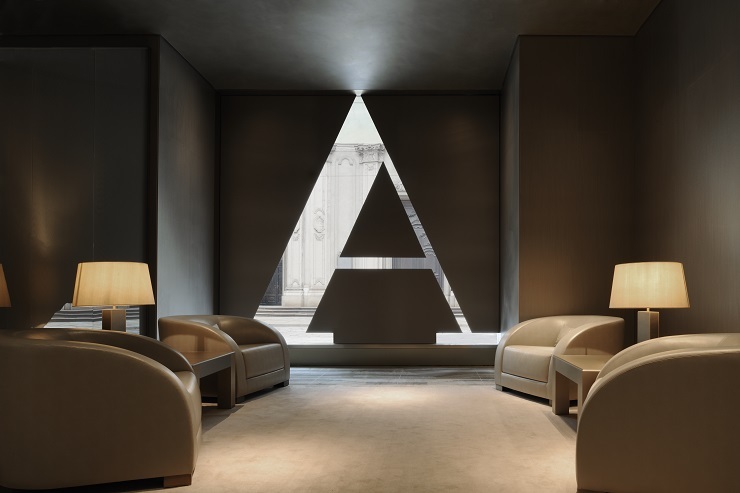 The Armani Hotel Milano is situated in the prestigious Manzoni 31 building in Milan, Italy, anchoring the world-famous fashion district known as the Quadrilatero della Moda. It is only a few minutes away from the luxury shopping streets of Via Montenapoleone and Via della Spiga, the famous La Scala Theatre, the spectacular Piazza del Duomo, the most important museums and the nightlife district. The personal pleasure of receiving, the desire to reinterpret the concept of hospitality, the insight to offer in every detail the Armani aesthetic. This is the essence of the Armani Hotel Milano. In this building with its powerful lines and austere, Giorgio Armani has created a world of harmony, privacy, attention to guests’ needs. Luxury, calm and beauty are declined in pure Armani style, giving the concept of comfort a new aesthetic. “I focused on what I wanted to offer, following my personal aesthetic vision and a precise idea of comfort,” explains the designer. The distribution of the space is fundamental and allows creating a small entry in every room, avoiding presenting immediately at the sight the intimacy of the room. The 95 rooms and suites offers different solutions: from the Armani Deluxe Room (amplitude up to 44 square meters) to the Armani Presidential and the Armani Signature suites, ranging in size from 190 to 203 square meters, divided in double height with a magnificent staircase of strong architectural impact. All public areas are concentrated on the seventh and eighth floors, the ‘glass hat’, as it is called; there is a spectacular and unexpected view of Milan, the Duomo and the new skyscrapers. On the seventh floor is the Armani / Ristorante; one star Michelin dedicated to the rich Italian gastronomic tradition, with a wide selection of wine labels. On the opposite side of the Armani / Lounge overlooking the city with the Armani / Bamboo Bar, a refined atmosphere and great looking, which overlooks Via Manzoni and Piazza Croce Rossa. The ceiling is double height – 6 meters and a half – and the wall is made with a huge window equipped with louvers. The elements in backlit onyx, furniture and good music create the ideal atmosphere to enjoy a casual lunch, an afternoon tea or an aperitif before dinner. On the eighth floor, an area of 1000 square meters is entirely dedicated to beauty and relaxation, and collects all the treatments and therapies that infuse harmony between mind and body. The Armani / SPA consists of six dedicated treatment rooms, a Couple Suite – for the inseparable couple – a fitness gym and a relaxation pool designed for relaxing baths. The walls sun blinds adjusted to filter the beams and ceiling with magnificent views of the city, give an atmosphere of surreal lightness. The gym also offers an assortment of tools for cardiovascular and muscular training, with access 24 hours on 24. Everything in the hotel is designed to meet the needs of work, relaxation and pleasure, according to the ideal of elegance and simplicity that distinguishes the Armani style. 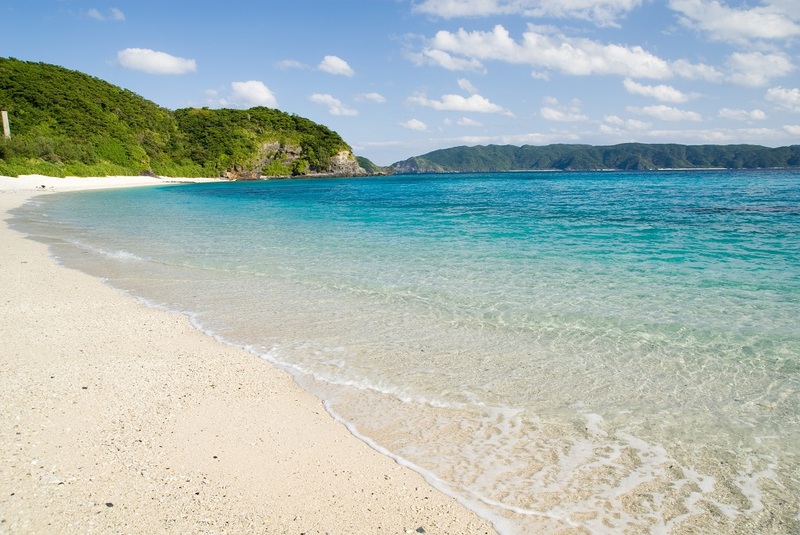 “Stay with Armani” is not just a slogan, but the deep philosophy of this hotel.